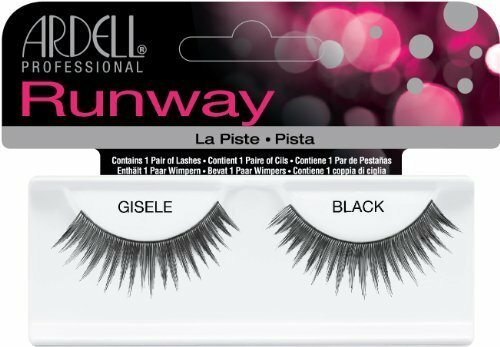 Style is similar to a shorter version of Ardell Runway Lashes in Gisele. 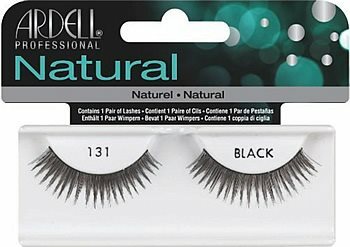 Ardell 131 lashes are fine, medium length, and elegant in style with tons volume! 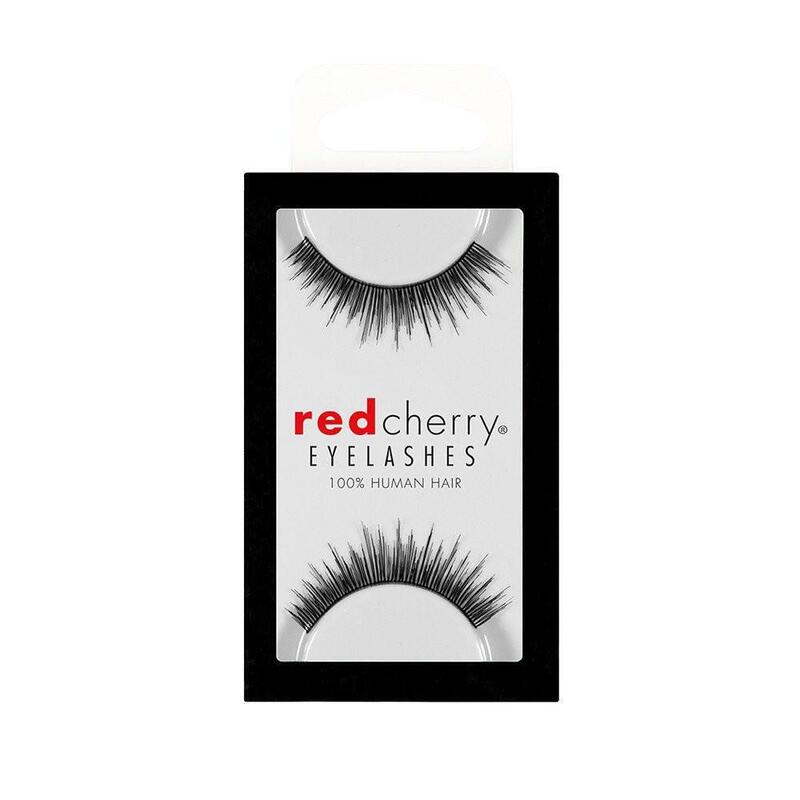 Ardell Fashion lashes #131 are handmade to exact specifications. 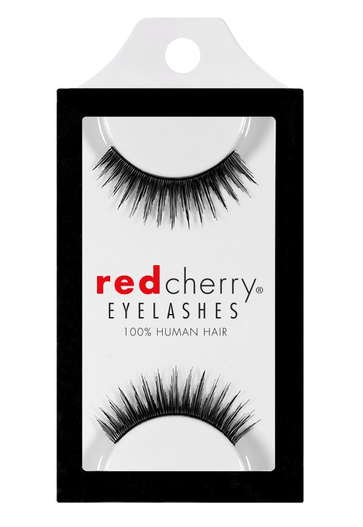 These bold spiky style false lashes provide the perfect amount of volume for added attention. Style vailable in black only. Application Tip: For a natural look, find similar color to your natural lashes with mascara on. 3. 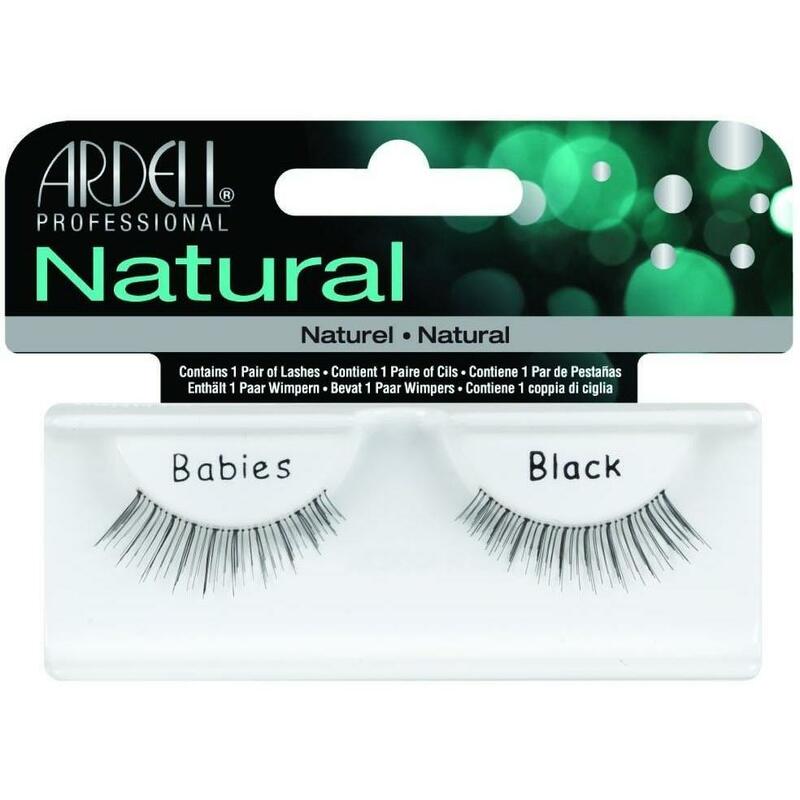 Align your Ardell #131 fake eyelashes gently to cover over your natural lashes and gently press them together. Make sure not to put mascara on your natural lash beforehand. I like these , they are not as long as other ones and are just right for me. One of my fav lashes from Ardell, i always get complimented when i wear these.